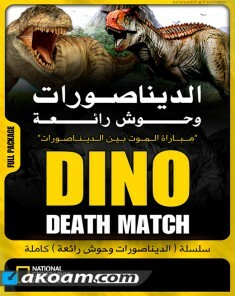 السلسلة الوثائقية عندما جابت الديناصورات القارّة الأمريكيّة - When Dinosaurs Roamed America مترجم HD : نأخذك في رحلة إلى أمريكا ما قبل التاريخ عندما حكمت الديناصورات الأقوياء القارة. من نيويورك إلى نيو مكسيكو، عاشت هذه الحيوانات القوية، اصطدمت وتوفيت في المكان ذاته . مشاهدة ملايين السنين من التطور العنيف تتكشف أمام عينيك. 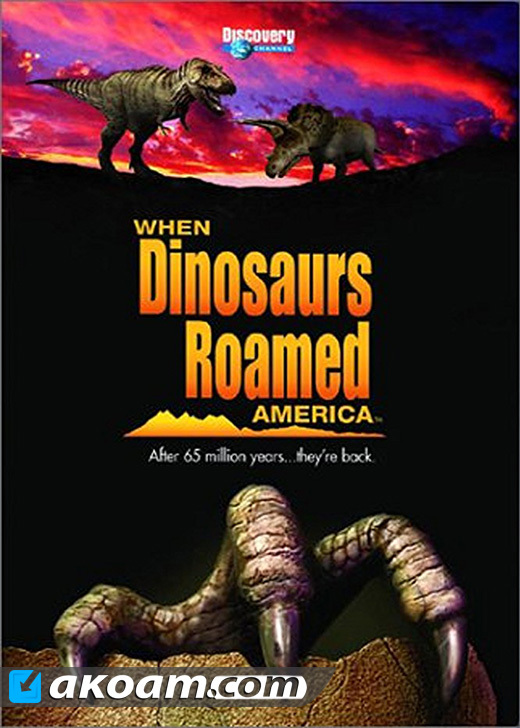 The life of American dinosaurs is seen in amazing detail. 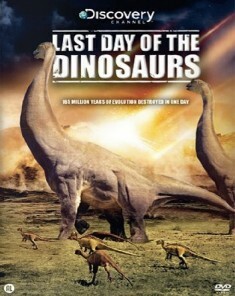 The Feathered Dromeosaurs (Raptors) debut on this film along with the bizarre Therizinosaur. Each story is compelling and well-written. 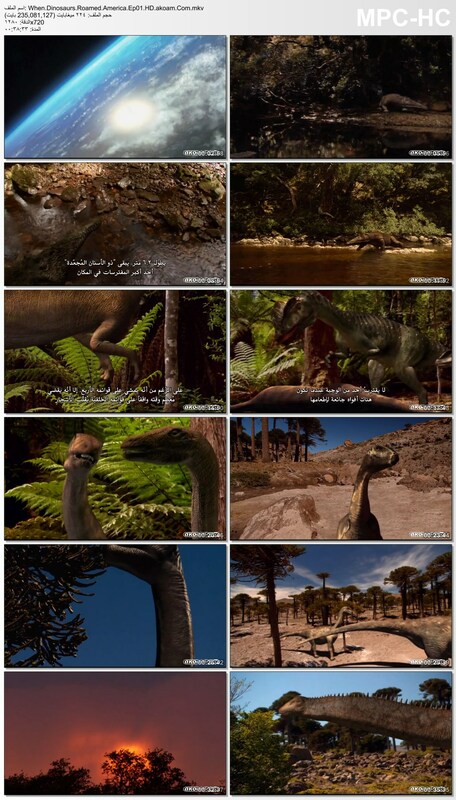 From a Coelophysis exploring the world around him to a teenage Tyrannosaurus learning from his mother how to hunt and even a love story between two Stegosaurus. 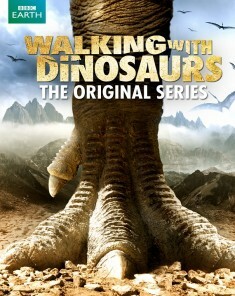 This film also shows audiences real fossil finds and museum displays to show the researcher's work. 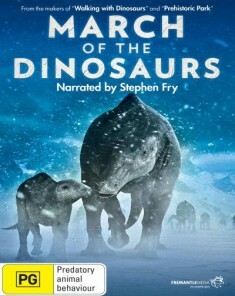 This is educational, thrilling, and is a well-executed Discovery Channel response to BBC's ground-breaking "Walking with Dinosaurs" miniseries.